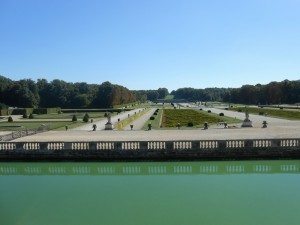 Join me on a sacred sites tour of Paris, the magical capital of France. This “ascension tour” will lift your energies in the city of light. Discover remarkable monuments that honor the divine feminine: the Madeleine Church, the Church of the Miraculous Medallion, and Notre Dame. Continue to other sites such as Ile de la Cite, the place where Paris originated. Great dining experiences abound and so do best places to forget calories for hot chocolate, ice cream, and pastry. Visit Chartres, famed for its labyrinth , magnificent stained glass window mandalas, Madonna statues, and other treasures. Tour the famous underground crypt . 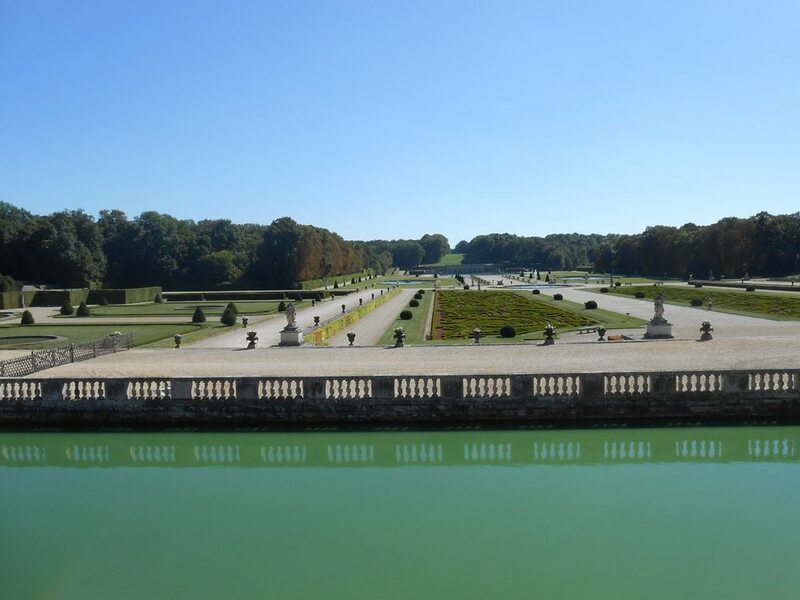 Experience a day at Versailles or at Vaux-le-Vicomte, a precursor to the more celebrated Versailles. These are just a few of the many delights that await you in the world renowned and also out of the way secret spots of the city.